GDPR Compliance - What is GDPR? GDPR Compliance – What is GDPR? Over the last year you may have heard the term GDPR which stands for Global Data Protection Regulation. GDPR was created by the European Commission to protect the privacy of internet users who are citizens of the European Union. 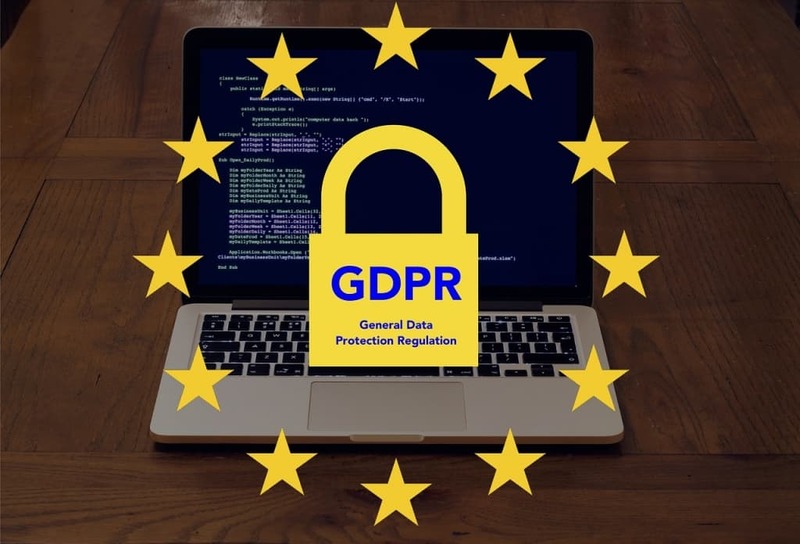 The European Commission – which proposes legislation and implements policy for the EU – instituted GDPR in May of 2018. Although it originated overseas, the regulations can affect U.S. based companies. You are probably aware of privacy issues that have come to light regarding big tech companies like Facebook and Google. These companies and others have been accused of violating user privacy by sharing data without user consent. If you have a page on your website that promotes your hotel, resort or campground to EU citizens, it’s in your best interest to follow GDPR Compliance. You’ll also be ahead of the curve if similar regulations are implemented by the U.S. government. This may not be far behind since companies continue to be criticized for their failure to protect user data. Here are some specific ways to start implementing GDPR. If you need an expert to handle GDPR Compliance or privacy compliance for you, trust MorePro Marketing. We have a 20-year track record of improving digital marketing efforts for both large and small businesses. We have extensive experience in the hospitality and franchise space, and a reputation for being effective and efficient.